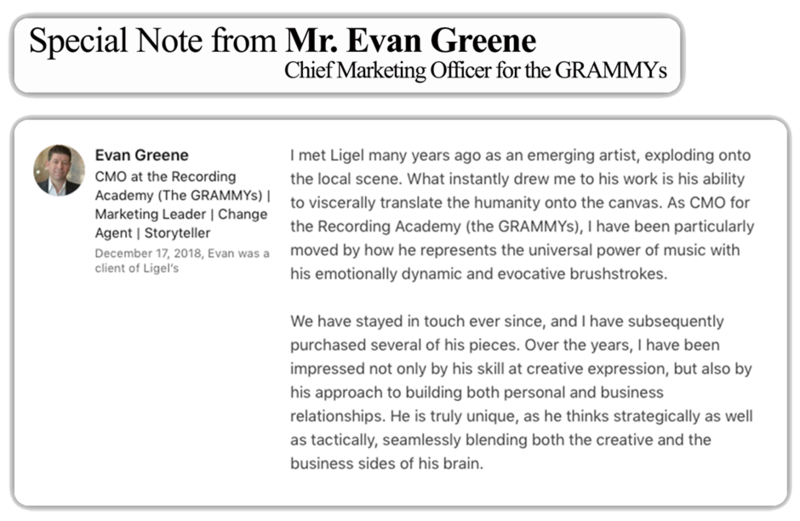 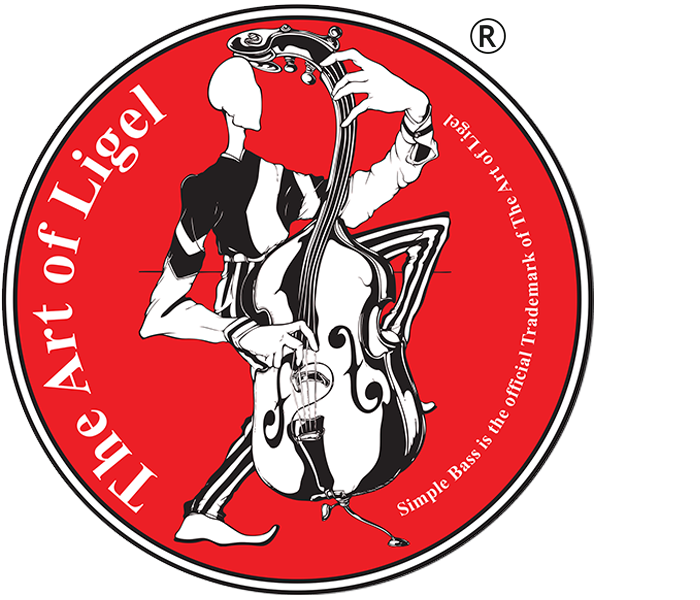 The official website for the interdisciplinary artist, educator & graphic designer Ligel Lambert. 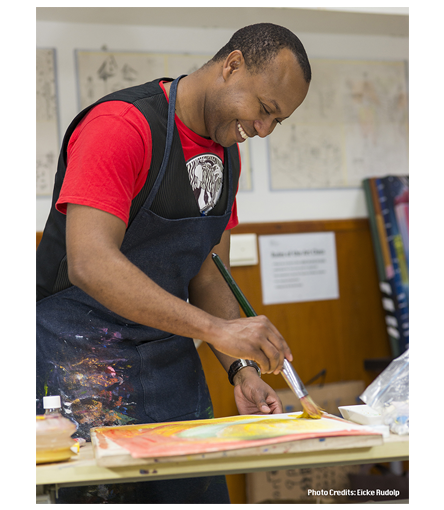 View the latest events & artwork commissions of paintings, collage, original prints, assemblage and sculpture reflecting his artistic interpretive themes combined with influences of early modern masters. 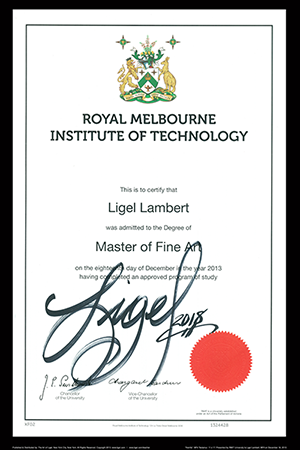 Ligel received an M.F.A from RMIT University, an M.Ed in Curriculum & Instruction from the University of West Florida, and a B.F.A from IADT School of Art & Design. 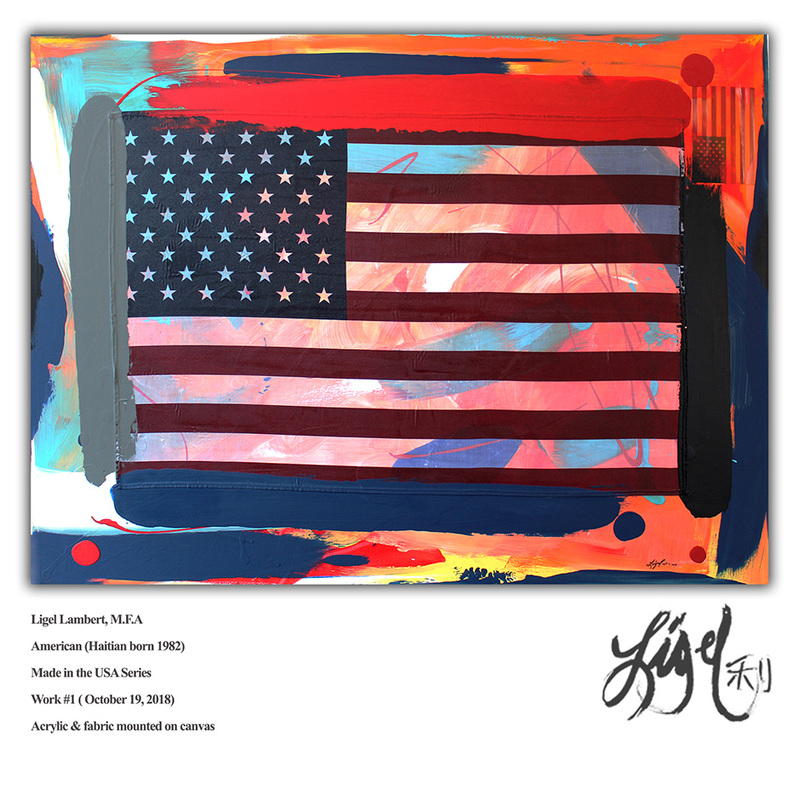 Ligel is a proud honorably discharged Veteran of the United States Marine Corps.